When you choose a Manor Townhome at Cabin Branch, you choose modern convenience, natural beauty and time for friends and family. The amenity-rich community provides you with access to a clubhouse, swimming pool, parks, trails and more. Clarksburg Premium Outlets® offers shopping and dining options right across the street, while commuter routes I-270, the ICC, Rte. 355 and Rte. 27 are conveniently close. Outdoor activities such as biking, kayaking and picnicking await at the nearby 2,000-acre Black Hill Regional Park. 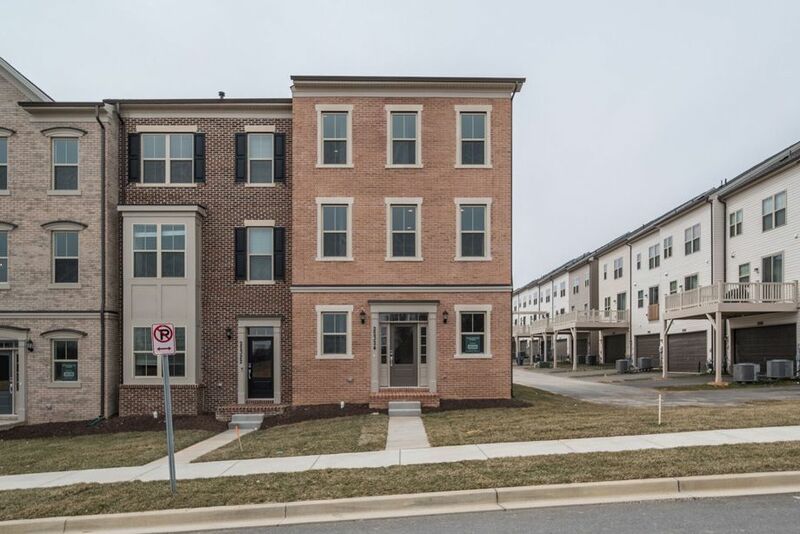 The flowing, open floor plans of the Manor Townhomes also provide ample space for entertaining guests and gathering with the ones you love most. With personalization options, you can make your home unique to fit your wants and needs. You will find the home you need and the lifestyle you love in your Manor Townhome at Cabin Branch.